3. Support to microVM, e.g., Firecracker, NEMU. Most microVM solutions avoid the using of emulated devices so it is very important to add support for more VirtIO devices. Therefore the next feature is 4) to develop the VirtIO block driver (see issue #158). 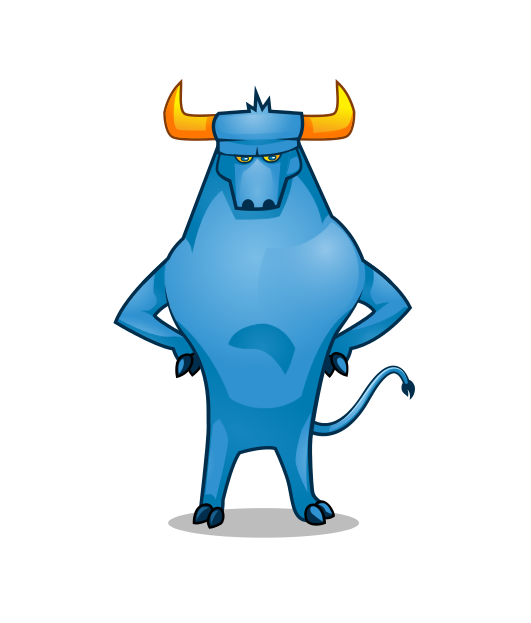 In addition, Toro is going to support classic berkeley sockets for microservices that performs intense IO. Such a feature is currently developed in issue #268.